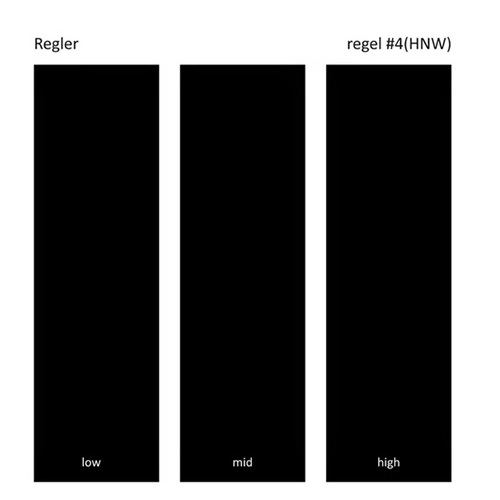 Regler is a project from Mattin (known mostly for collaborations with Junko, Phillip Best, Tony Conrad and others) and Anders Bryngelsson of Brainbombs. This project aims to re-create musical sub-genres using only traditional "rock" instruments; in this case, harsh noise wall. Regler on this album most definitely play rock music, but it's half an hour of absolutely blistering, all-out, in-the-red heavy metal. It's exhausting and invigorating and totally unlike anything else, and is the closest thing in years to the spirit of the genius avant-rock of Les Rallizes Denudes without actually sounding anything like them. Most certainly one for those interested in hearing the limits of rock music and where it can go. Recommended! 500 copies in beautiful 6-panel matte sleeve.